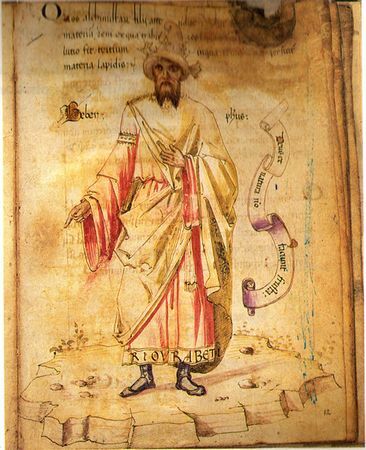 I found this image of an ancient book on Jabir ibn Hayyan and loved the idea of Elixa finding this book. Where does this happen? And how does she get there? More importantly, what impact does it have on her life?